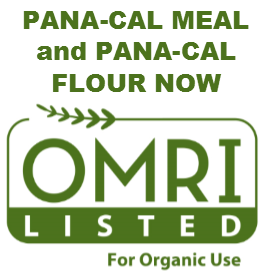 PVL Limestone | Diversified Minerals Inc.
PANA-CAL MEAL and FLOUR receive OMRI Certification! 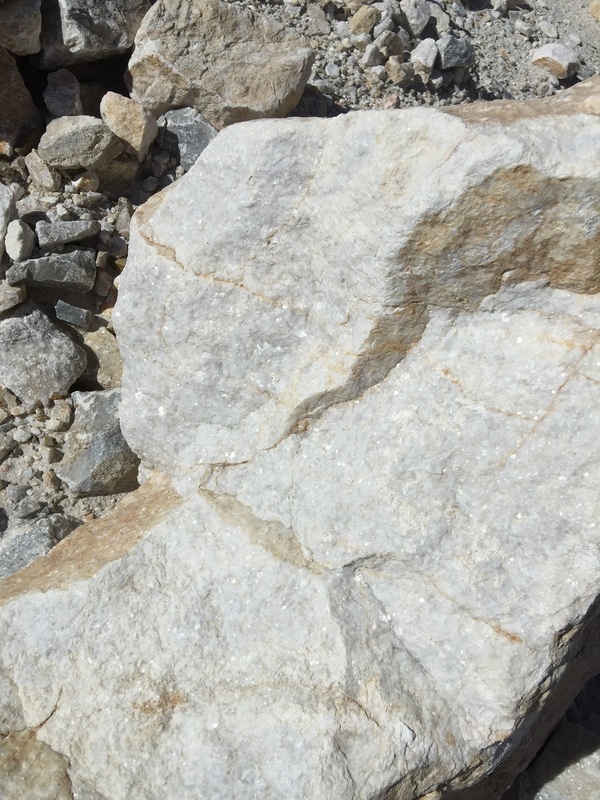 Limestone is a calcareous sedimentary rock formed at the bottom of lakes and seas with the accumulation of shells, bones and other calcium rich goods. It is composed of calcite (CaCO3). The organic matter upon which it settles in lakes or seas, are preserved as fossils. Over thousands and millions of years, layer after layer is built up adding weight. The heat and pressure causes chemical reaction at the bottom and the sediments turn into solid stone, the limestone. 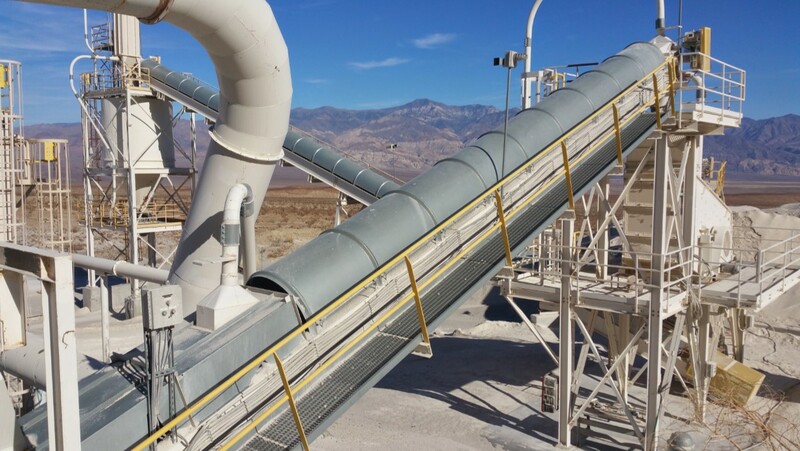 If part of the calcium molecule is replaced by magnesium, it is known as magnesium lime stone or dolomite limestone. 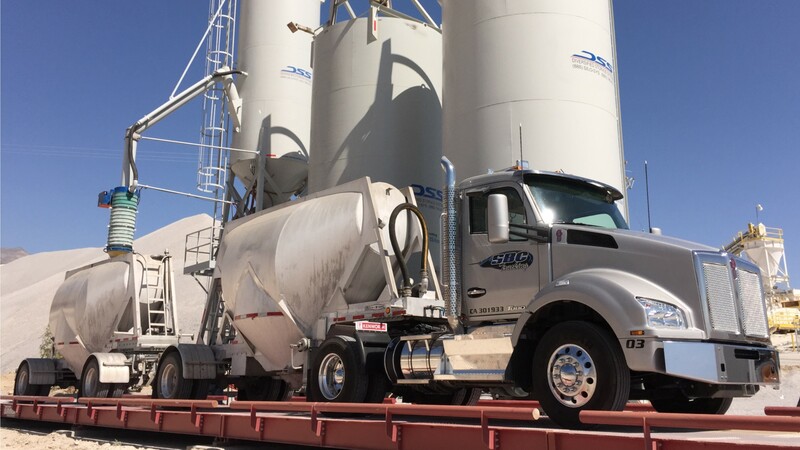 Pulverized limestone is used as a soil conditioner to neutralize acidic soils. 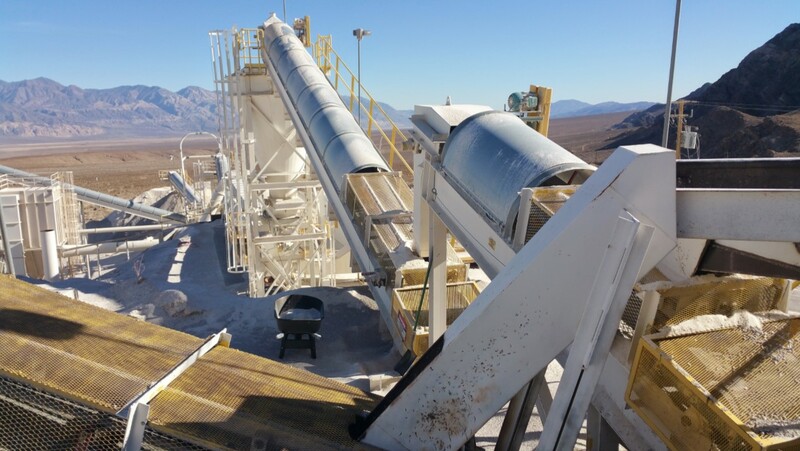 It is crushed for use as aggregate—the solid base for many roads as well as in asphalt concrete. It is added to toothpaste, paper, plastics, paint, tiles, and other materials as both white pigment and filler. Calcium levels in livestock feed are supplemented with it, such as for poultry & bovine. It is used in medicines and cosmetics. 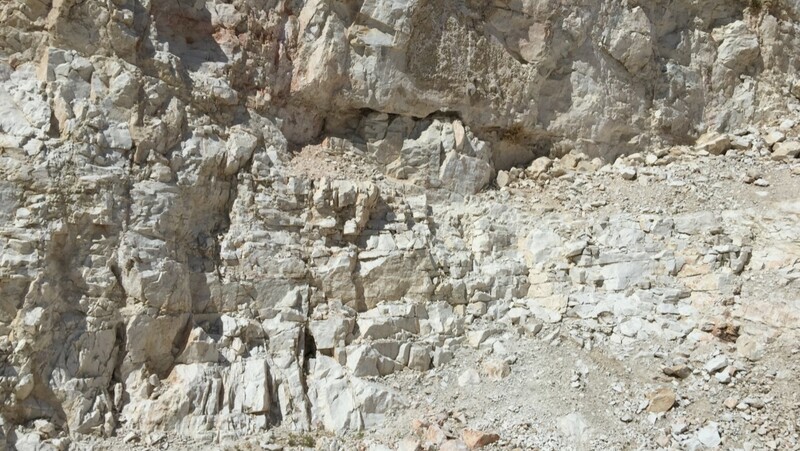 The southern part of the Panamint Range outside of Death Valley is unique in providing a very pure pre-cambrian source of limestone and dolomite. 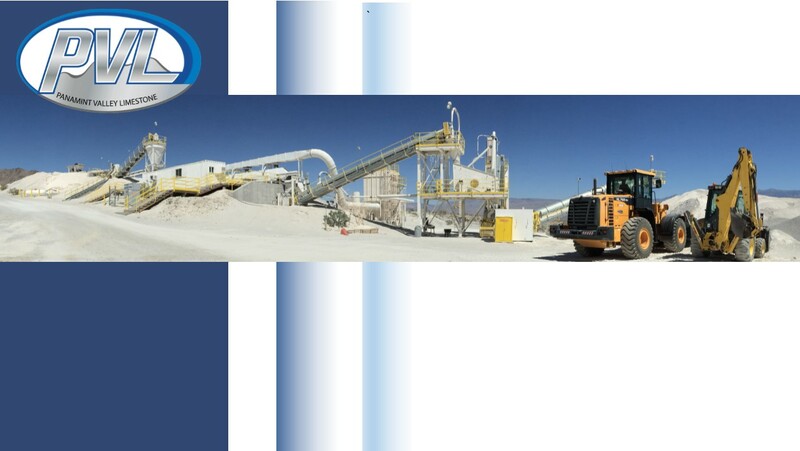 The PVL quarry is uniquely located and qualified to provide extraction of 4 grades of material. Need a quote? Click below or Call us at (805) 247-1069.